Package includes: Mounting & balancing, steel wheels, valves tems, wheel nuts. Please, fill out the information below and one of our product specialists will be in touch with you shortly in regards to this Winter Tire Package from Walkerton Toyota or call us at (519) 881-3200. Did you know that once temperatures become below 7°C your summer and all season tires start losing their grip on the cold roads? Winter tires aren’t made for just snow, but for all winter driving conditions. 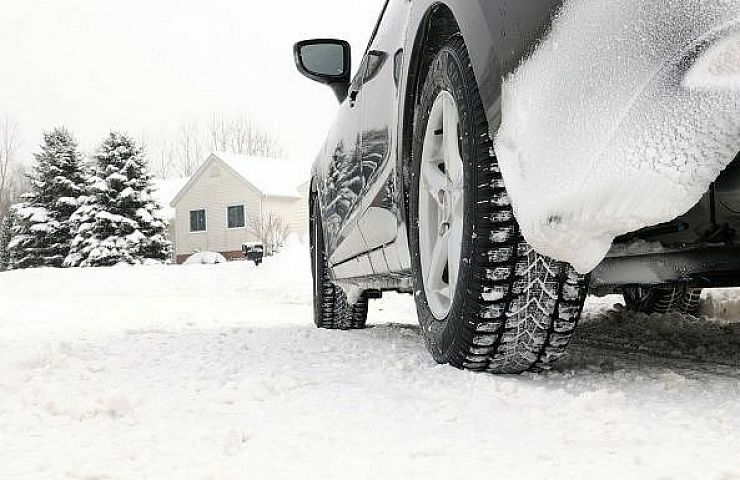 The tread compound on winter tires is more flexible for the cold weather and the tires have a wider, deeper tread than all-seasons for better grip on the snow and ice. With winter tires, you have a rubber compound made for the cold, tread meant to grip the snow and ice, and shorter braking distances than all season tires when it’s cold. Need another reason to buy winter tires? Since January 1st, 2016, a new law in Ontario allows drivers with eligible winter tires to receive an insurance discount. 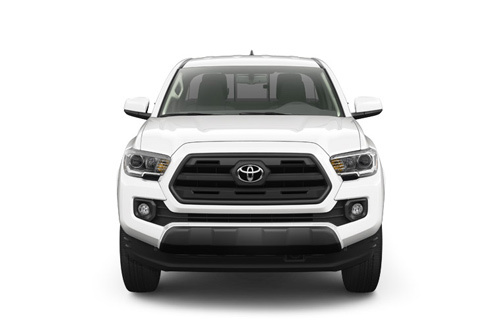 Buying peace of mind for the winter has never been more affordable!